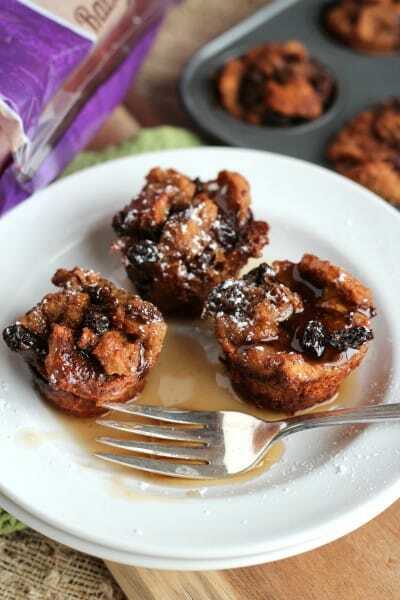 French Toast Muffins: the beauty of French toast collides with the ease of a make-ahead mini-muffin creation. Muffin tins– whether they are regular size or the mini size used here– make recipe preparation and serving sizes very simple. I partnered with #Sprouts Farmers Market this month to have fun with Bite Sized Brunch recipes and these sweet French toast bites should happily find their way to your brunch menu. An overnight soak of Sprouts Raisin Cinnamon Whole Wheat Bread in a mixture of the usual suspects (milk, eggs, vanilla, and cinnamon along with more raisins) then is transformed into muffins and baked for a fresh morning treat. Eat alone or top with confectioners’ sugar and/or maple syrup. I love making special breakfasts to start the day on a happy note. You’ll love these spinach pancakes. I made them with cookie cutters to make a shamrock shape but you could transform them into any shape with cookie cutters. Please click through here to find the full recipe. Let’s bake more muffins together! Please note that this is a Sponsored Post by Sprouts Farmers Market. I was compensated for the recipe development and photography; all ingredients were purchased at my local Sprouts Farmers Market. All opinions are my own. I’ve seen egg cups but never french toast cups. I’d love a couple of these in the morning! 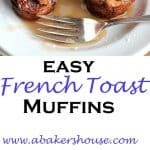 I’ve made plenty of overnight French toasts, but none in cute little muffin cups! Love this! 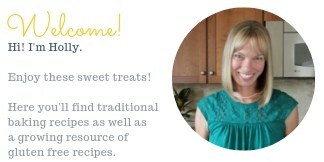 Can’t wait to see you Holly!